Our ambition is complete black. OLED technology produces images from self-illuminating pixels, organic light-emitting diodes. 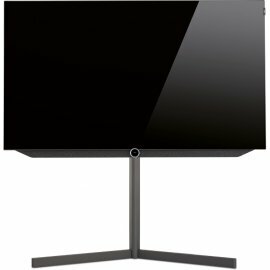 Unlike LCDs, they do not need a backlight. When they're off, they are black, there is absolutely no light. Taking less than a microsecond to react. From very bright to completely dark. Rapid movements come alive with a vitality never seen before. Uncompromising. Near perfect picture quality. The name VantaVision is inspired by discoveries in the field of nanoscience. The blackest substance that has ever been produced is called Vantablack® (Vertically Aligned Nano Tube Array). It is made from tiny carbon tubular particles, which reflect light exceptionally weakly, absorbing it almost completely. Vantablack is used to calibrate space telescopes, camouflage satellites and has also created a completely new dimension for the visual arts. 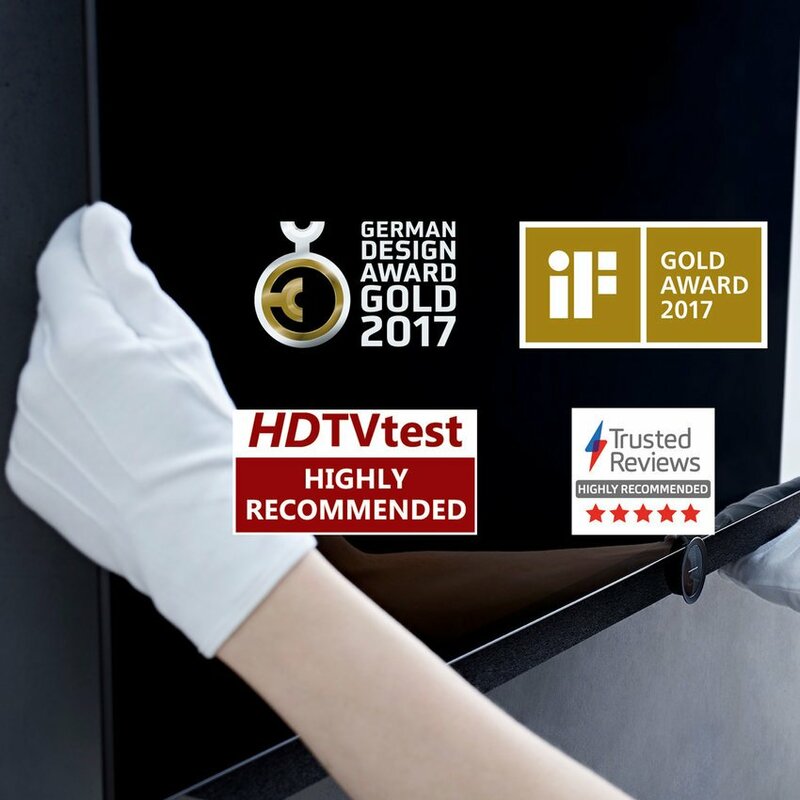 VantaVision, delivers a completely new dimension to television viewing. With a visual power never seen before, amazing levels of detail can be seen even in the very darkest of scenes. Highlights pop-out with intense brightness and a wider, more finely graduated pallet delivers incredibly rich, vibrant, natural colours. The secret is a pure black. The perfect stage for razor-sharp contrasts and uncompromising picture quality. 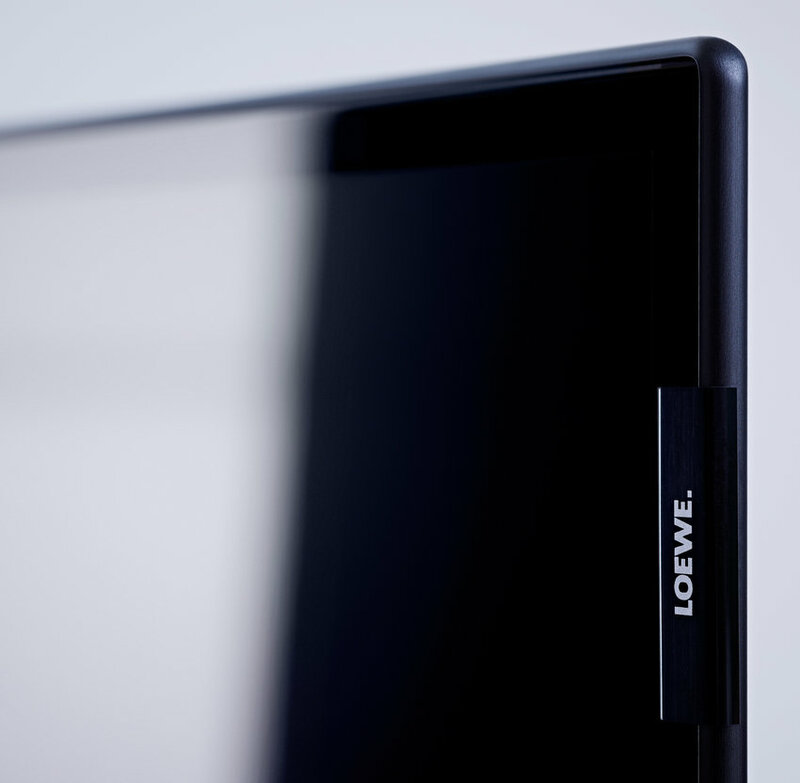 This new viewing experience, combining state-of-the art OLED technology and the finest picture processing software, is called Loewe VantaVision. 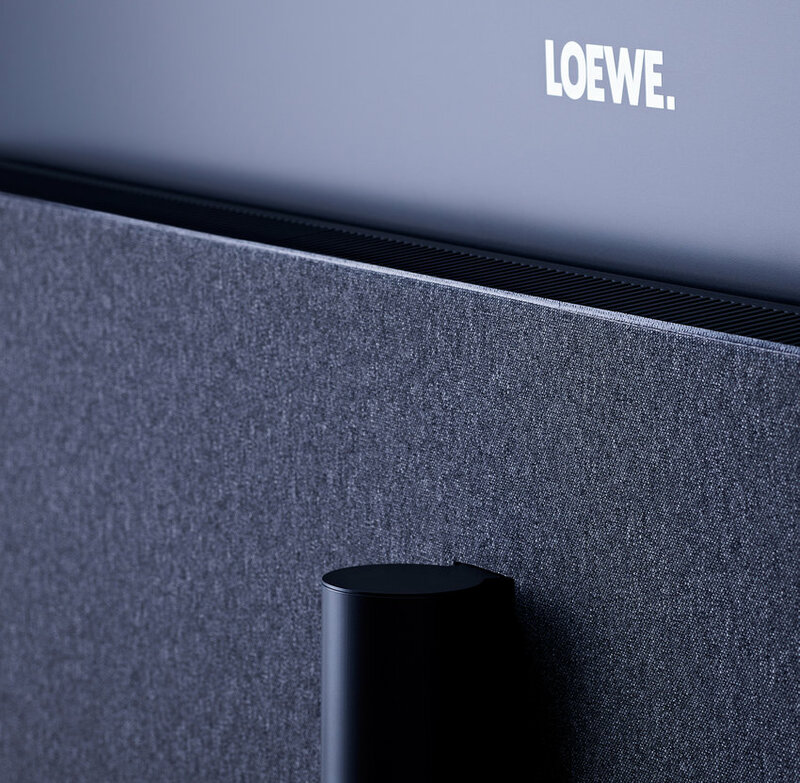 For true cinema enthusiasts, Loewe bild 7 is now also available in an exceptional 77-inch format with a screen diagonal of 195 cm – a n exceptional cinematic experience at home. Now, the only thing that is missing is popcorn. 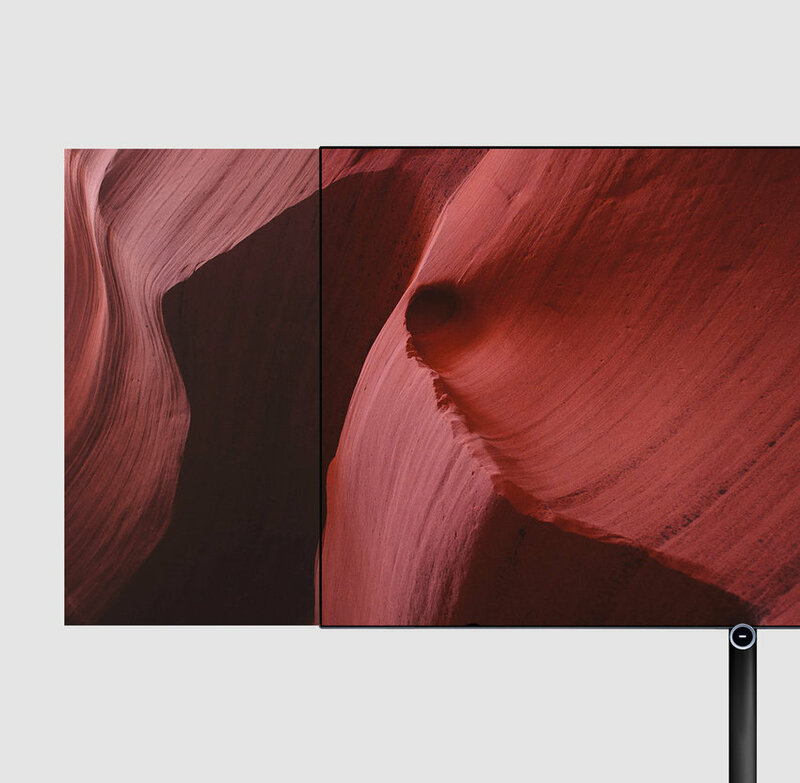 "The bild 7 is an outstanding OLED debut from Loewe, with the 55-incher we reviewed featuring the highest peak brightness we've extracted from any OLED TV to date. 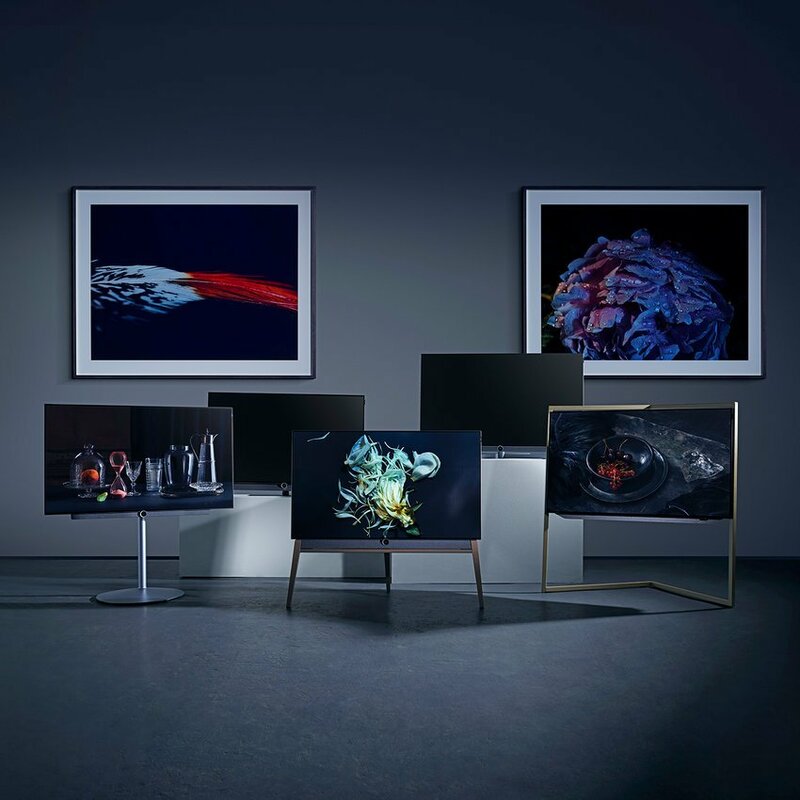 Together with remarkable tone mapping, this delivered some of the most impressive HDR images from an OLED we've ever laid eyes on." Click Here to view Compatible Table Stands Adaptable. Click Here to view the flexible Wall Mount Sculptural. Made Made from aluminium and with concealed cable management, it can be rotated up to 45 degrees. 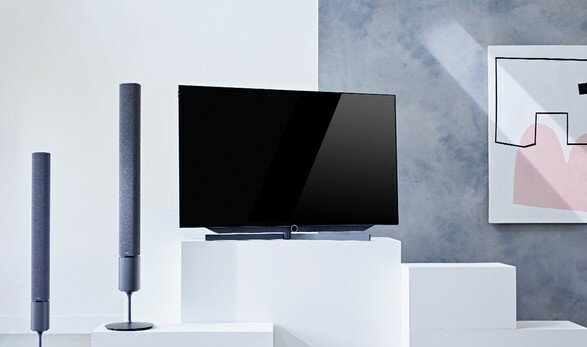 Switch on and the screen moves upwards to reveal the integrated soundbar, providing a rich 120 watts of output. The bild 7 display is only 7mm, slimmer than most smartphones, but still extremely stable thanks to the high-quality materials used. Stop, record, access it or take it with you. 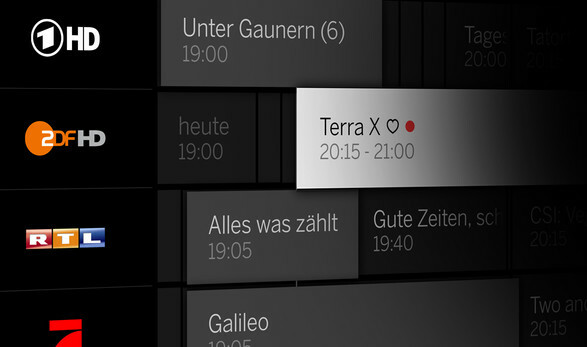 You decide what's on thanks to the built-in functions in bild 7. Wireless sound. 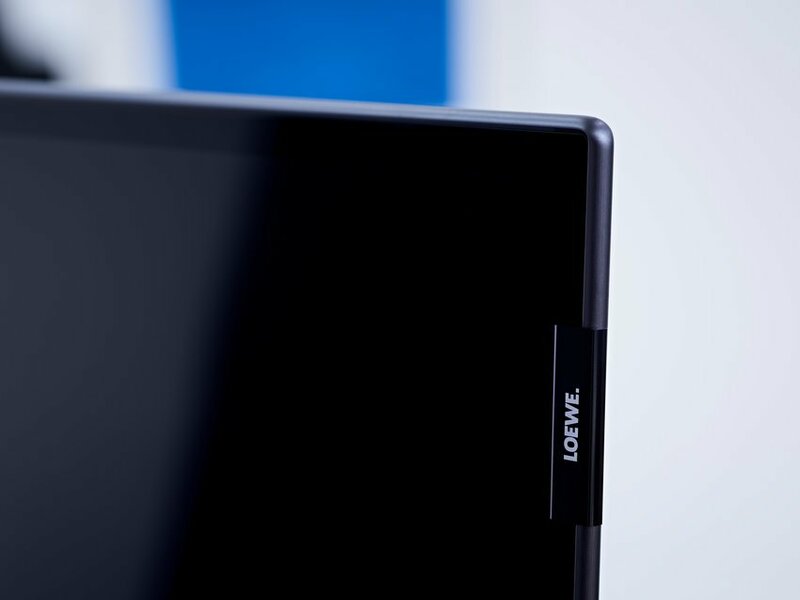 With your Bluetooth headphones you can receive audio straight from your Loewe bild 7. Be it the current TV program, a streamed film or your favourite music. More than 40 million songs. 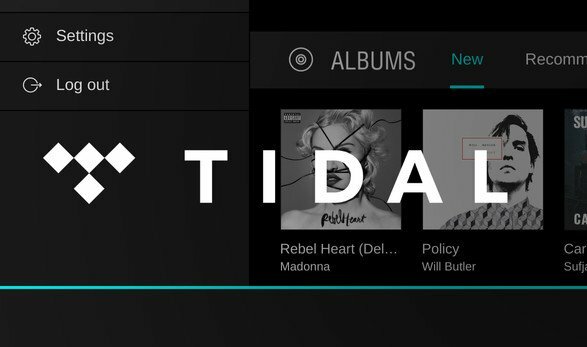 The TIDAL app on your home screen will give you direct access to the streaming portal, so you can enjoy your favourite music in high-fidelity quality. Uncompromising picture quality with HDR and Dolby Vision. 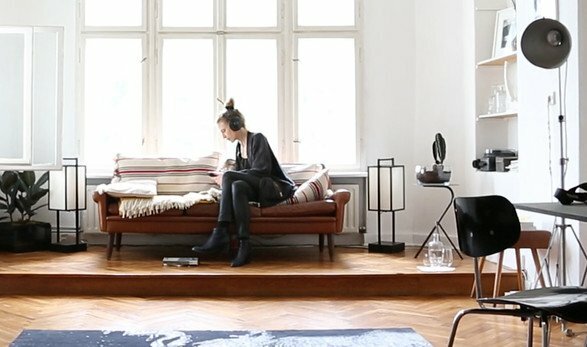 Ideal for a Floor Setup Option. 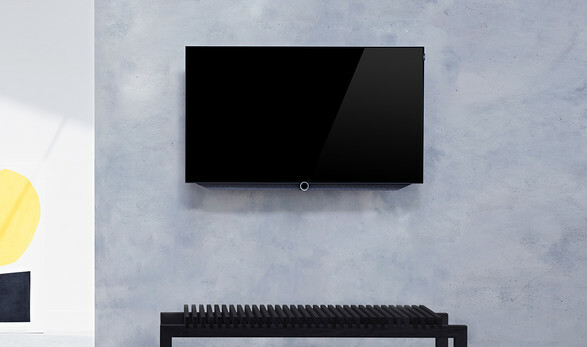 Made from aluminium and with concealed cable management, it can be rotated up to 45 degrees. 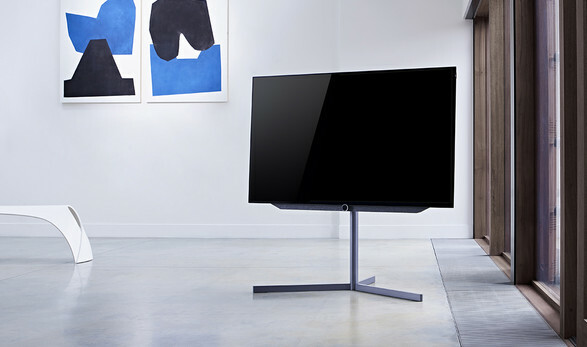 Please Note: Images are for illustrative purposes only - TV is not included when purchased on its own.